With the prospect of finding ever increasingly valuable items in the home, the number of burglaries has risen drastically since the start of 2017. 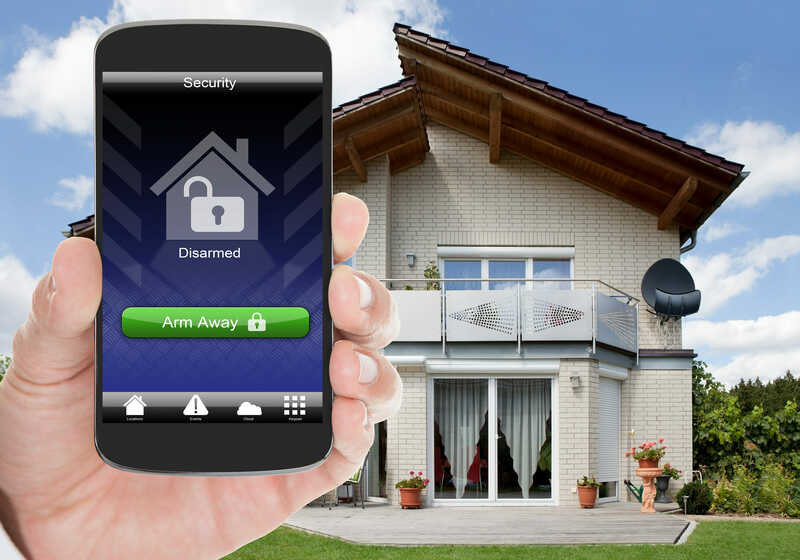 So what can you do to ensure that your home or property is secure from intruders? Choose locks that conform to British Standards (BS3621) or has at least five levers. Speak to a qualified locksmith for more advice if you are unsure. Multi-point, bi-directional locking system - You can tell if your door has multi-point locking, as the handle will have to be lifted before the door can be locked. These are just a few of the things you can check to determine the strength of your properties security. If you would like a more comprehensive document outlining what standards your windows and doors should adhere to you can view the Master Locksmiths Association guidelines for home security here . 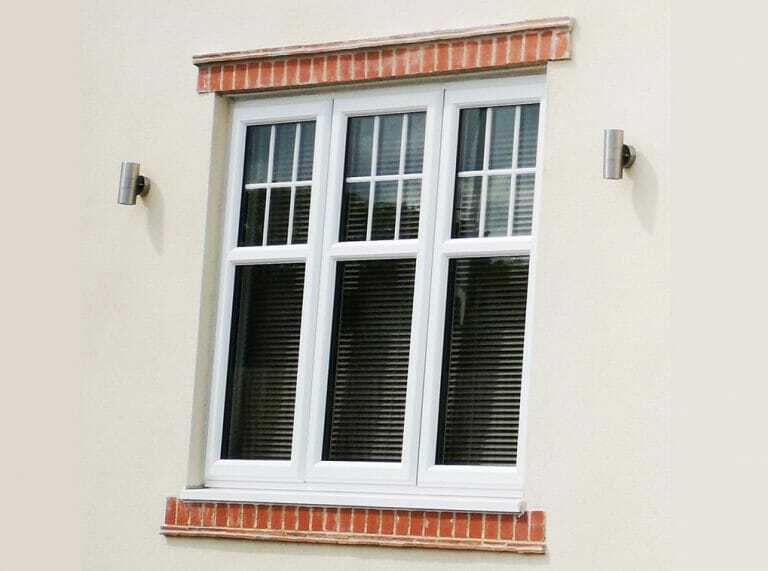 If you aren’t at home and an intruder breaks your window, chances are your neighbours will not hear it, or they will simply wait to see if they hear a second smash, which is usually not the case. Window shock alarms are seen as a visible deterrent for intruders. These devices detect any breakage, shock or vibrations and activates a 110db siren on detection. Window shock alarms can be easily installed and are considered a cost effective way of making intruders aware that your property has been fitted with anti-intruder devices. According to the Which? Magazine survey, 60% of ex-burglars agreed they would find an alternative target if they found a home alarm system at the property they were looking at breaking into. 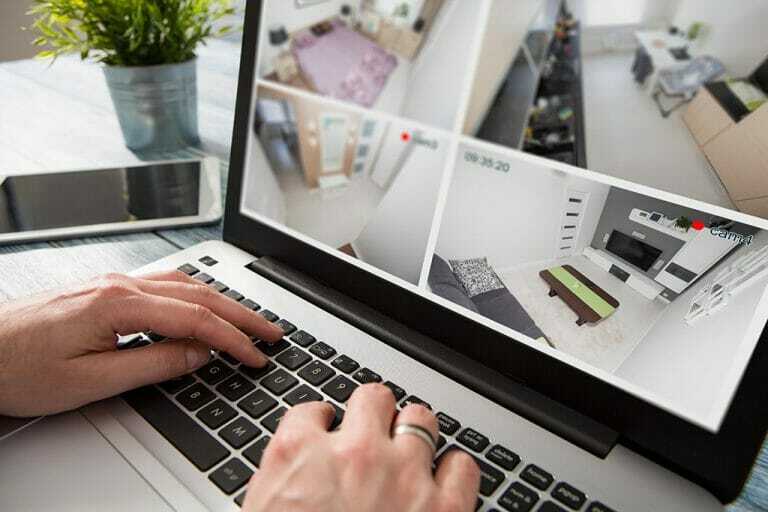 If you already have a CCTV system in place at your home or business here are some top tips to help ensure that your property stays protected all year round. 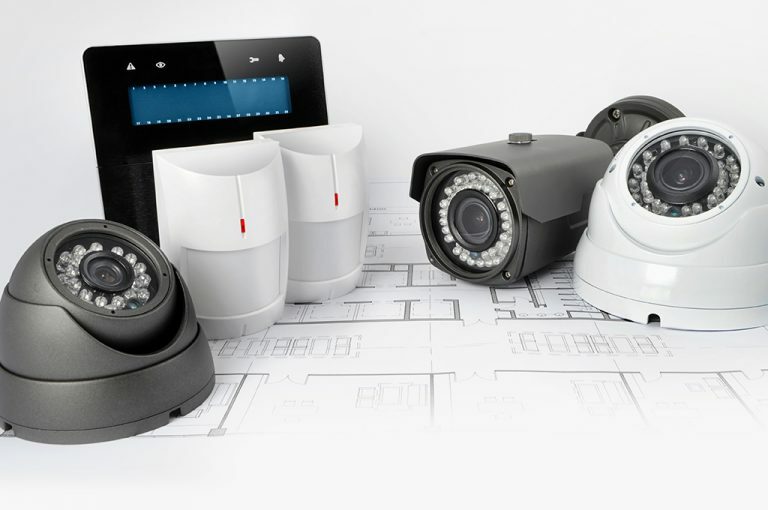 Having a professional security engineer inspect and maintain your CCTV system is the most reliable way to ensure that your property is being protected to the highest standards. Intruder alarms are seen as one of the most visible forms of deterring intruders from breaking into your property. Over 60% of burglars surveyed admitted that seeing an intruder alarm on the outside of a house was enough to make them reconsider entering thee premises. We can set up your alarm so in the event of a break in the authorities are instantly alerted. This can also be partnered with an audio sounder device which alerts the intruders that the authorities are on the way. 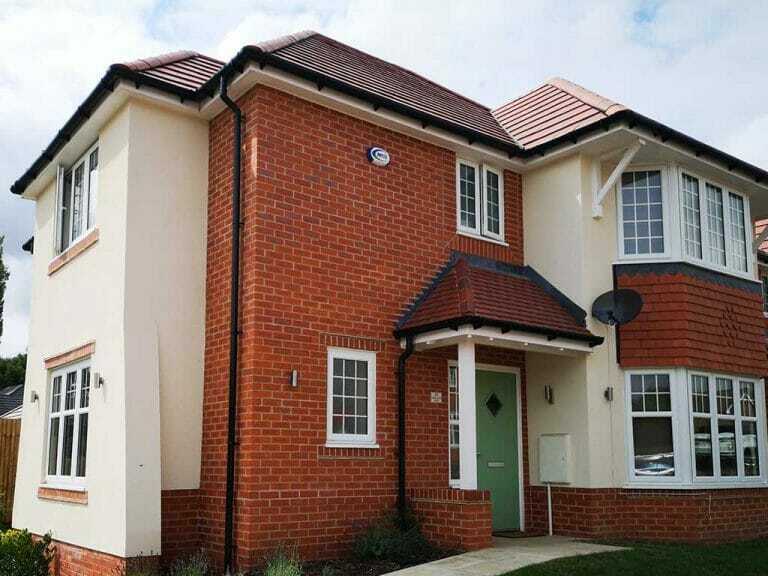 Having a professional security engineer inspect and maintain your Burglar Alarm System is the most reliable way to ensure that your property is being protected to the highest standards.